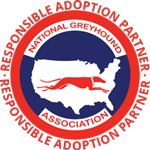 CFGA is endorsed by the National Greyhound Association and works with the greyhound racing industry on an international level, coordinating efforts with other adoption groups to move retired racing greyhounds into appropriate, responsible and loving homes. 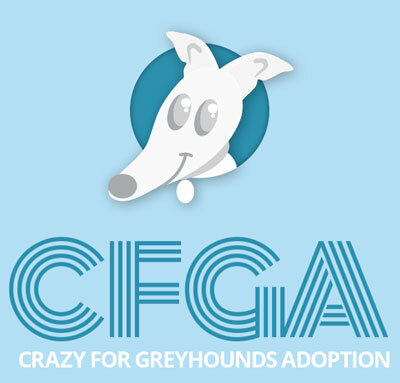 Staffed fully by volunteers and and funded by donations, CFGA is dedicated to helping all retired racing greyhounds that come into our care. We help support their families before, during and after the adoption process, and enjoy serving as lifelong advocates for this magnificent breed. 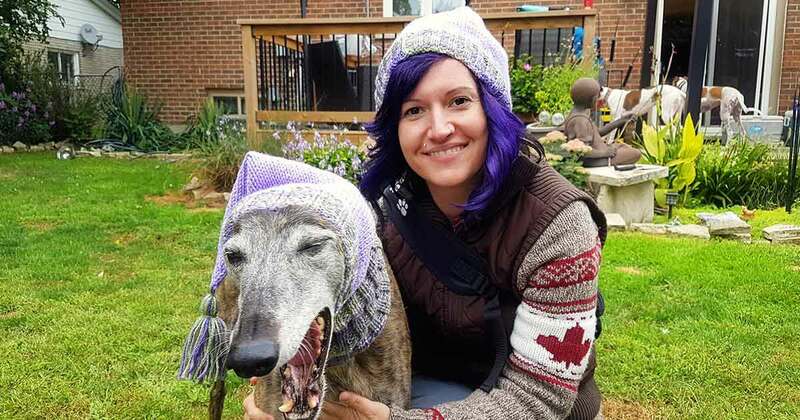 Check out these hand-knit matching hat sets for you and your greyhound. To receive news and updates from CFGA, sign up to our mailing list! 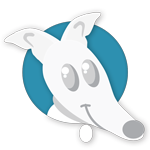 We proudly comply with Canada Anti-Spam Legislation and your information will never be misused. Success! Please check your inbox to confirm your subscription; you might need to check your spam folder. Thank you! Our fosters wear ID tags donated generously by Dog Tag Art. Visit Dog Tag Art today to create your own custom tags!